So you want to do your outdoor sporting but you also want to listen to music. You need a helmet on. What do you do? You put on your Chips Universal Wireless Helmet Audio, that’s what. The Bluetooth enabled helmet headphones will keep your music going so you can sport responsibly. These are universal and work with any helmet that has a liner that takes headphones. Just pop them in and you’re nearly ready to go. 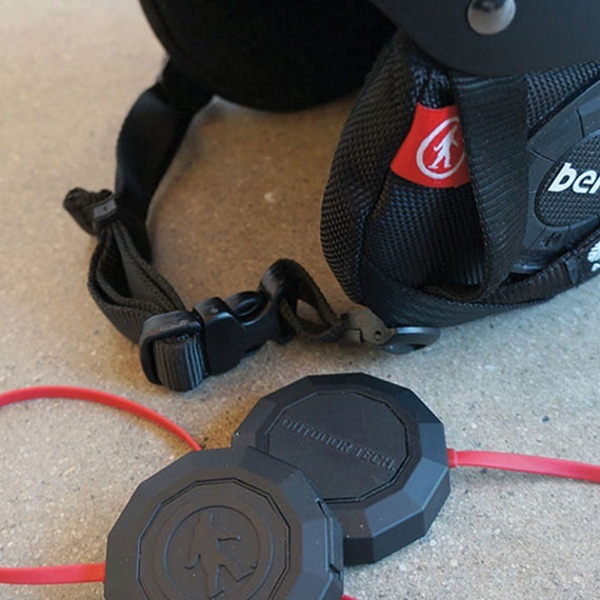 Once they’re connected to your phone or other device via Bluetooth, you’ll be able to listen to music or take calls without removing your helmet. The Chips have a two button operation. These two buttons control volume, skipping forward and back, taking calls, and of course, your on and off button. It’s simple so it doesn’t distract you from what you’re doing. Listen to your music or conduct your business all while keeping your helmet safely on your head. 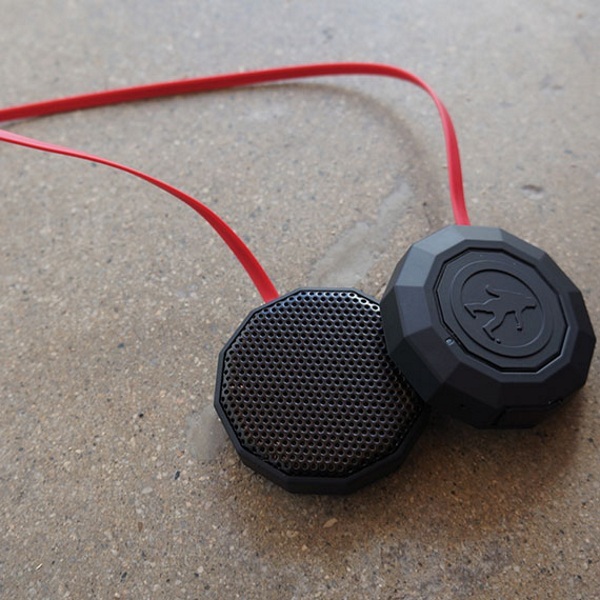 It sports a rechargeable battery and will play for 9-10 hours on a charge. The Chips Universal Wireless Helmet Audio are $129.95.